Are you looking for the perfect business bag for everyday use? The leather backpack Mack from The Chesterfield Brand would be a good choice! 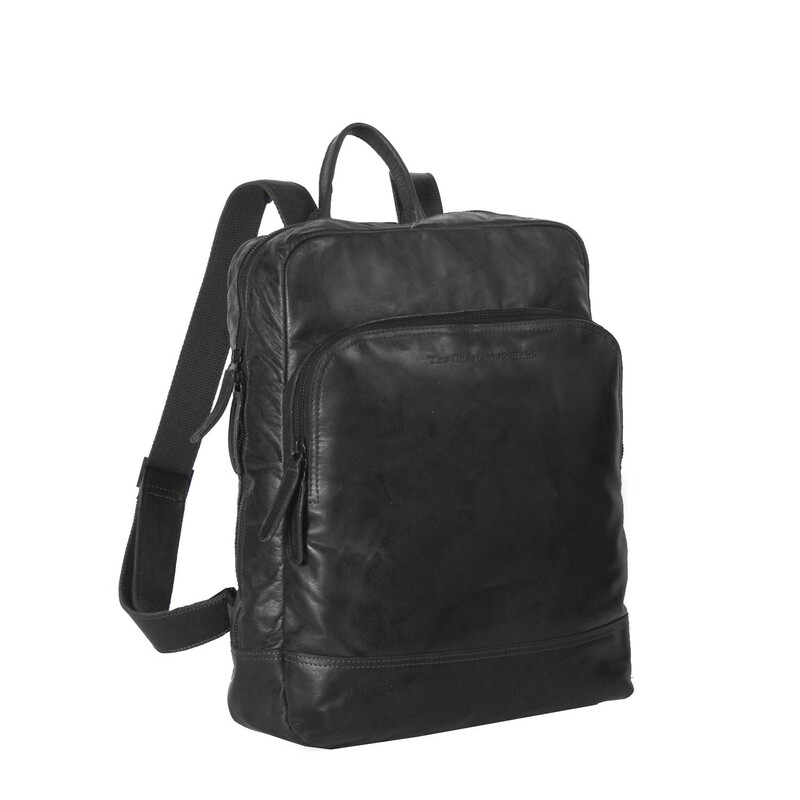 The use of Antique buf crumbled leather gives this backpack a stylish look. The practical layout of the interior makes this model the perfect backpack for business use. 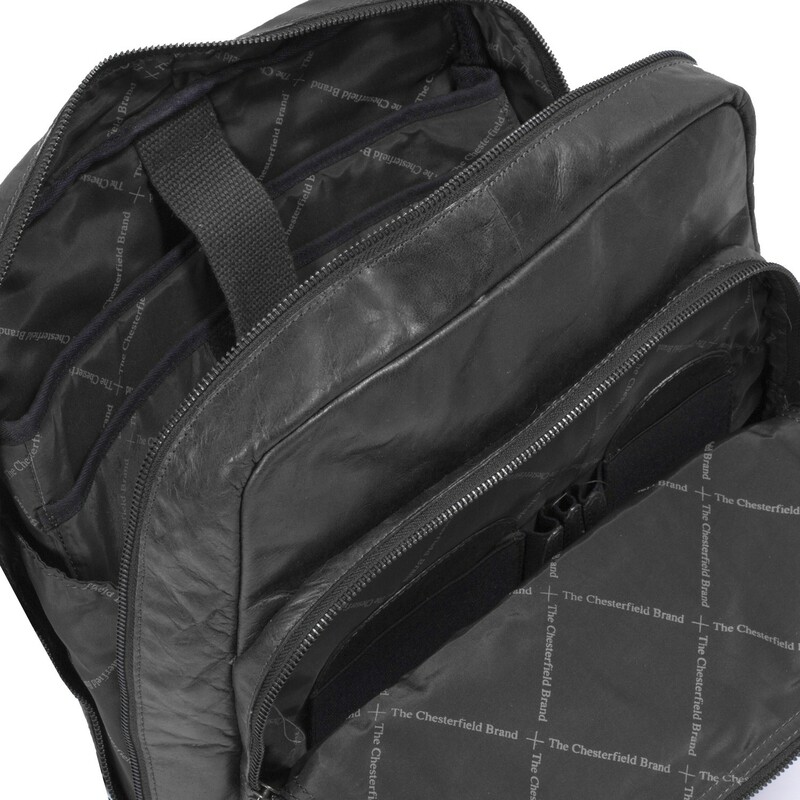 On the inside this backpack has two reinforced compartments. One compartment for a 15.4 inch laptop, the other one can be used as a storage compartment for, for example, a tablet. 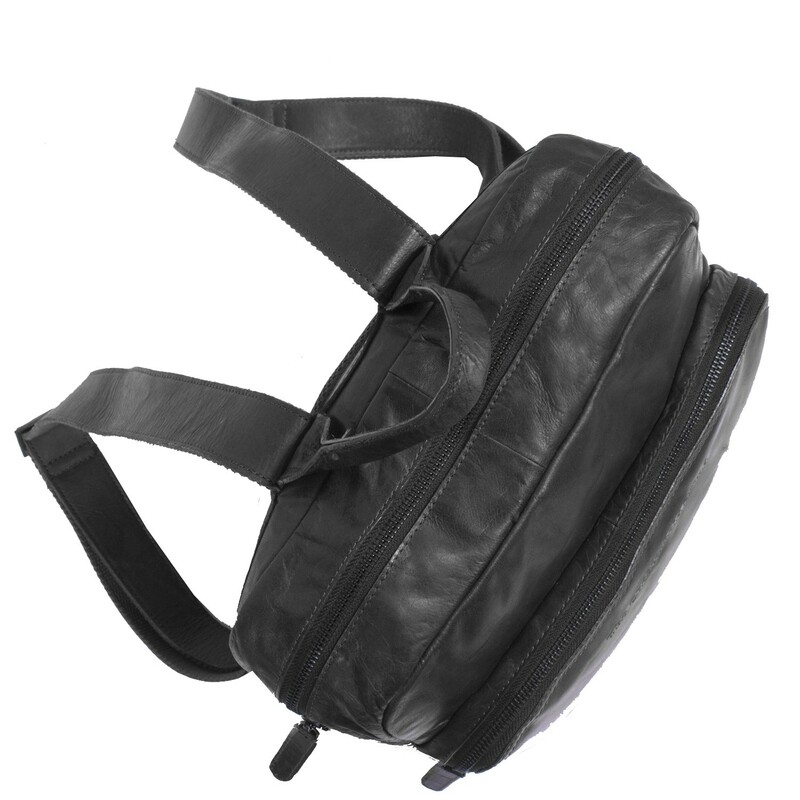 The main compartment closes with a long sturdy zipper which creates a wide opening. It also contains an extra zipper pocket. 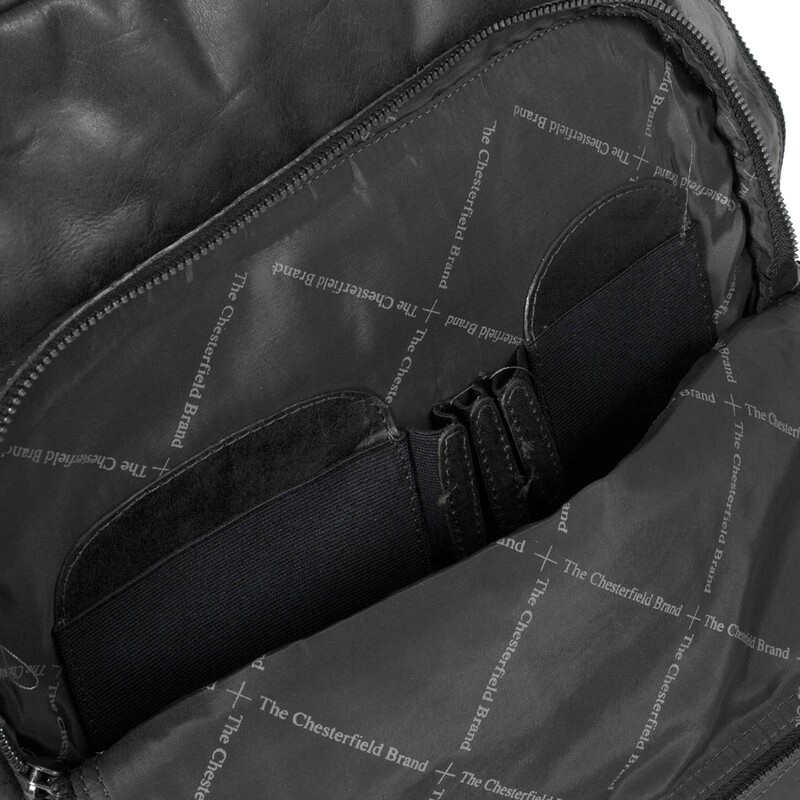 The compartment with zipper at the front is equipped with an organizer to store credit cards and pens in an orderly manner. This backpack has a, with foam reinforced back and extra wide shoulder straps. This provides extra comfort, making this backpack very suitable for daily use. This Chesterfield backpack Mack is made of high quality Antique bug crumbled leather. This leather type has a stylish antique look. The finish creates a unique two tone color. Antique bug crumbled leather is characterized by a soft and smoother structure. 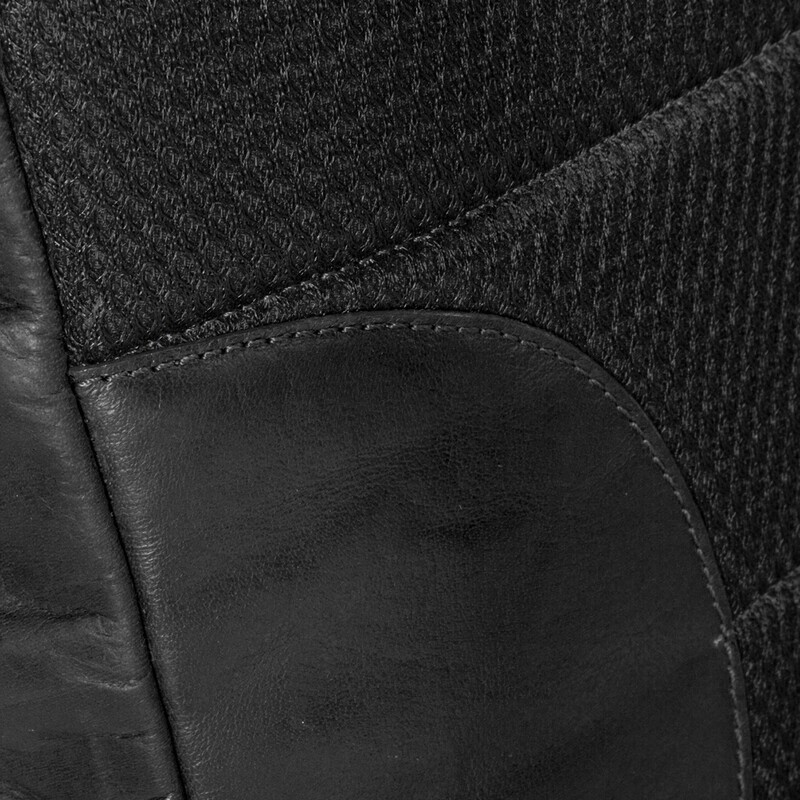 A type of leather which, as time goes by, only becomes more beautiful. If you have any questions about this product or other products from The Chesterfield Brand please don’t hesitate to contact us. We are happy to tell you more about our beautiful products.